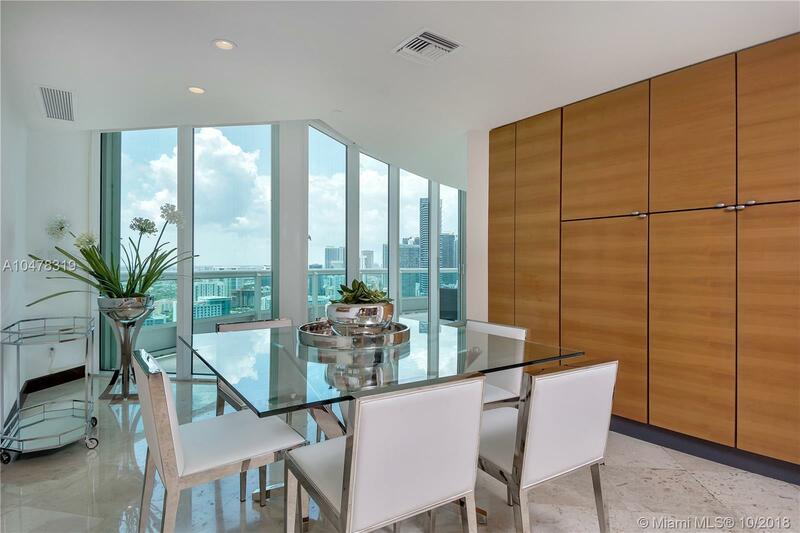 The Santa Maria condos on Brickell Avenue in Miami offer beautiful Biscayne Bay views. This two-story residence is a mansion in the sky. 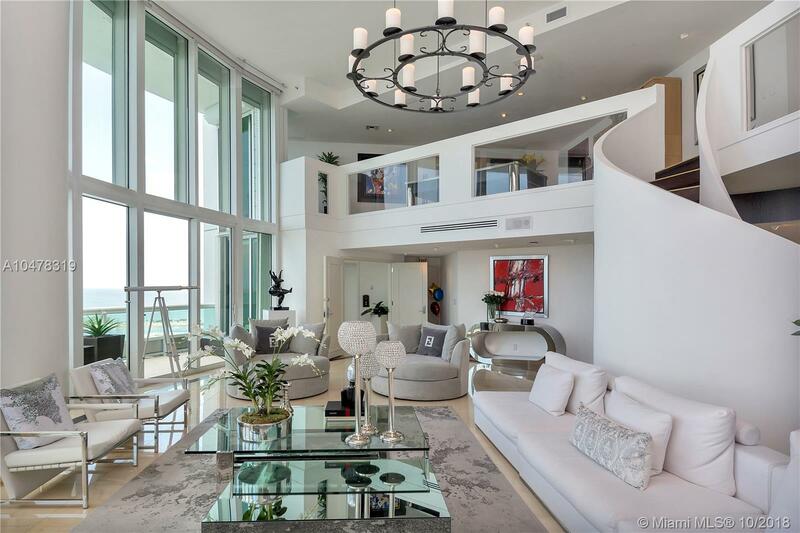 The living room has floor-to-ceiling glass windows. The home has 5,730 square feet of space. 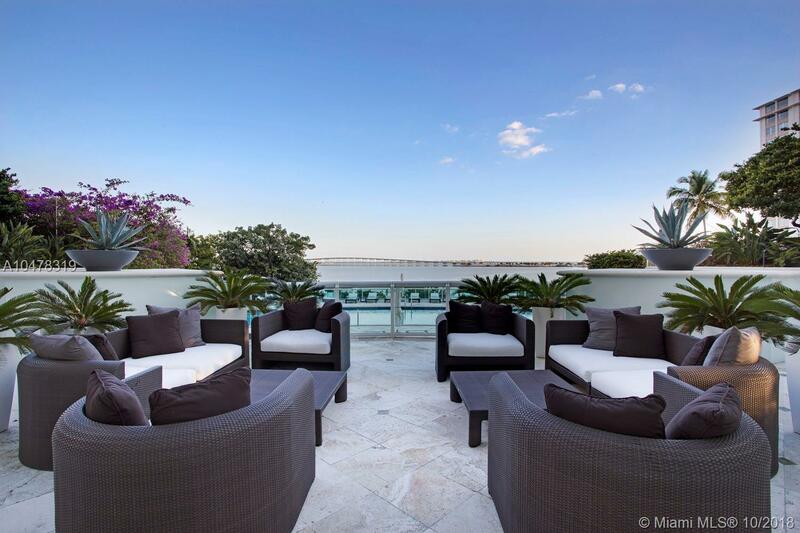 Expansive terraces offer panoramic views of the ocean, a bay view and a mesmerizing skyline of the Magic City. Building amenities include a gated entrance, Clubhouse historic mansion, lap pool and Jacuzzi, tennis courts, meeting spaces, and a rooftop gym. The residence offers four en-suite bedrooms including a substantial master suite comprised of a den/office area, a large Bedroom with custom closets, and an oversized dressing area. 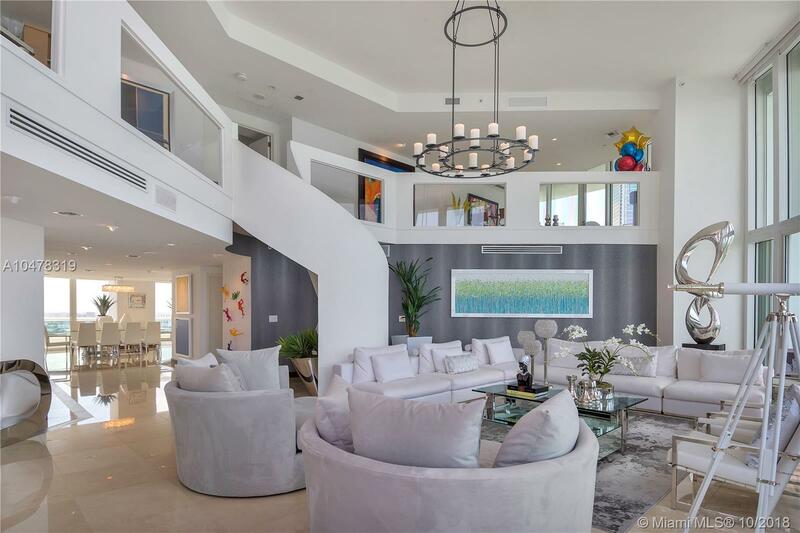 This home is listed for $5.2 million with Keyes Company, an affiliate of Luxury Portfolio International®.